An important measurement for a healthy body is body water composition. As we all know, the human body needs good amount of water to function in the most efficient manner. The key lies in getting the perfect balance of body water. It is important that your intake of liquid must compensate the loss of body water.More water is always good. So, how does a human body lose water? The human body can lose water through sweat, skin, urine and even breathing. Now if you have the right balance then you will feel more energized and healthy. The total amount of fluids present in the human body is called as body water. Our human body contains at least 50% of liquid water. Frankly, the exact percentage simply varies and it is simply based on various factors like gender and age. Do you know that body water is the major building blocks for cells? Not only does it help in regulating the temperature of the internal body, it moisturizes the skin and strengthen the muscles. 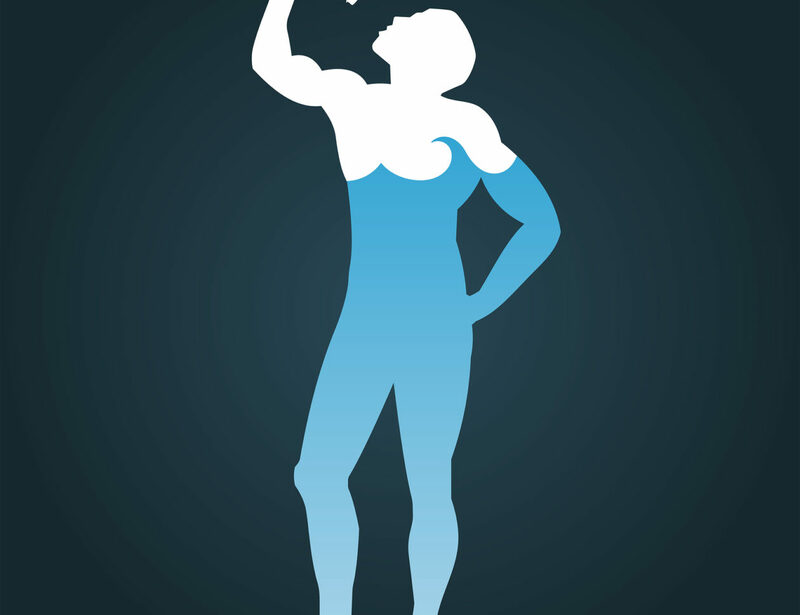 One thing to keep in mind is that the ideal body water percentage will always vary. This is influenced by various factors. Body composition, age and gender are some of the factors that really affect the percentage. Also, generally women have less body water percentage compared to men. The major reason for this is because women have more tissues. It is highly recommended that you consume at least two litres to 4 litres of water every day. Most importantly, never wait to get thirsty. You can start your day with a glass of water.